The MAX3221/MAX3223/MAX3243 achieve 1µA supply current with Maxim's revolutionary AutoShutdown™ feature. When the MAX3221/MAX3223/MAX3243 do not sense a valid signal level on their receiver inputs, the onboard power supply and drivers shut down. This occurs if the RS-232 cable is disconnected or if the transmitters of the connected peripheral are turned off. The system turns on again when a valid level is applied to any RS-232 receiver input. As a result, the system saves power without changes to the existing BIOS or operating system. The MAX3221/MAX3223/MAX3243 transceivers are 3V-powered EIA/TIA-232 and V.28/V.24 communications interfaces intended for notebook computer applications. A proprietary, high-efficiency, dual charge-pump power supply, and a low-dropout transmitter combine to deliver true RS-232 performance from a single +3.0V to +5.5V supply. A guaranteed data rate of 120kbps provides compatibility with popular software for communicating with personal computers. 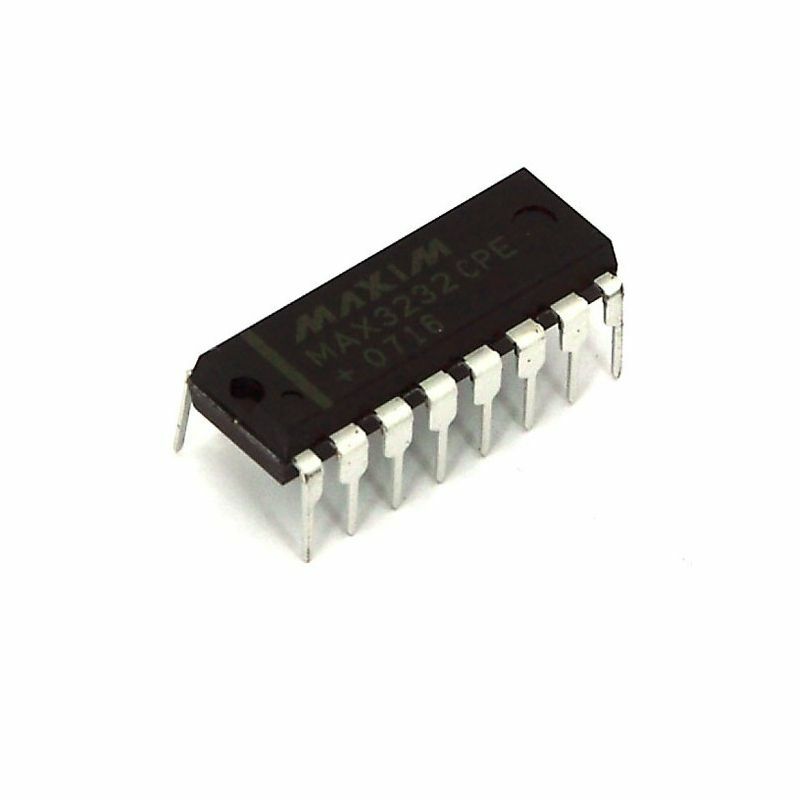 The MAX3221/MAX3223/MAX3243 require only 0.1µF capacitors in 3.3V operation and can operate from input voltages ranging from +3.0V to +5.5V. They are ideal for 3.3V-only systems, mixed 3.3V and 5.0V systems, or 5.0V-only systems that require true RS-232 performance.